M. Afshar Alam | I.K International Publishing House Pvt. 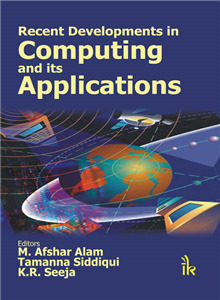 Ltd.
is Professor and Head, Department of Computer Science and Engineering, Jamia Hamdard, New Delhi. He has teaching experience of more than 24 years. 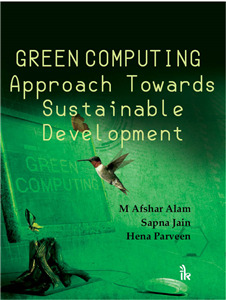 He has authored 9 books and guided PhD research works. He has more than 130 publications in international journals and conference proceedings. He has delivered special lectures at various academic institutions. He is a member of expert committees of UGC, AICTE and other national and international bodies. His research areas include software re-engineering, data mining, bioinformatics and fuzzy databases, and sustainable development.